These 4 Big fashion shows known as big 4 fashion week. 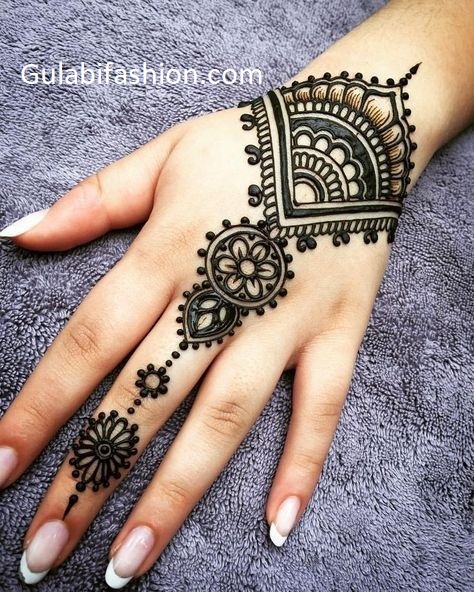 The Arab fashion industry is little bit different in terms of designs and concept of design point of view. Dubai fashion week became a benchmark in the middle east or in Arab fashion world. Dubai fashion designers are well known for their sophisticated modern and cultural design. The Arab fashion week first introduced in 2005 in the city of fashion Dubai, United Arab emirates. The event was covered by many national and international media and publishing houses. It is owned by private limited company, FZ LLC a event management company based in Dubai. 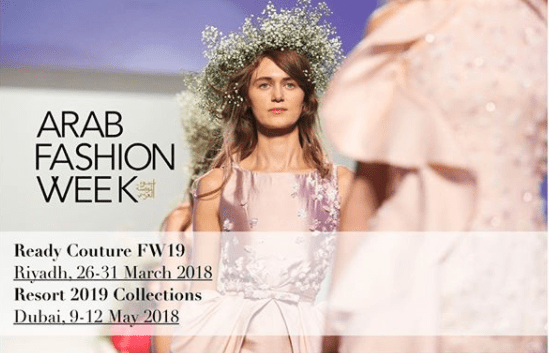 Why Dubai fashion week 2019 is important ? Fashion is the name of latest world of etiquette, these fashion designers designed and manages the latest fashion trends in the current world. fashion designers builds the fashion influence for all peoples of the world. The latest trends and new fashion concepts adhere from appearance or from cosmetics. In the early years there were only 4 big fashion shows as shown in above paragraph. But now many regional fashion shows build and growing every year. some of famous fashion week as shown in below. The lakme fashion week is the largest fashion week and fashion show held in Mumbai, India (Mumbai the financial capital of India). there are many fashion week or fashion shows held in India but some of them are for local fashion trends. Tokyo fashion week well known as the best fashion show in the east. The fashion show held in the famous city of japan, the Tokyo. Tokyo always been the landmark of fashion in japan and south east Asia. The Russian federation’s capital Moscow city held beautiful Moscow fashion week to build fashion awareness among the new generation of Russian peoples. In dubai fashion week 2019 you can find latest fashion design trends which are new in the market. As we know fashion trends changes time to time so its necessary to held such fashion shows every year.